RMU Marking specializes in the concept of “traceability”, initially created in the Automotive sector and nowadays spread across all manufacturing companies, ranging from more structured multinationals to small businesses. Traceability responds to the need to manage the product history and to know the code of the piece, where it was produced, how it was produced and who produced it. Our marking machines, besides embossing the piece code, are ready to be inserted into automatic lines and can be interfaced with business management softwares in a bidirectional way. This reduces human error to a minimum and effectively integrates into the production cycle. Additional vision systems can be added to our machines, to control and recognize the marking pieces live. 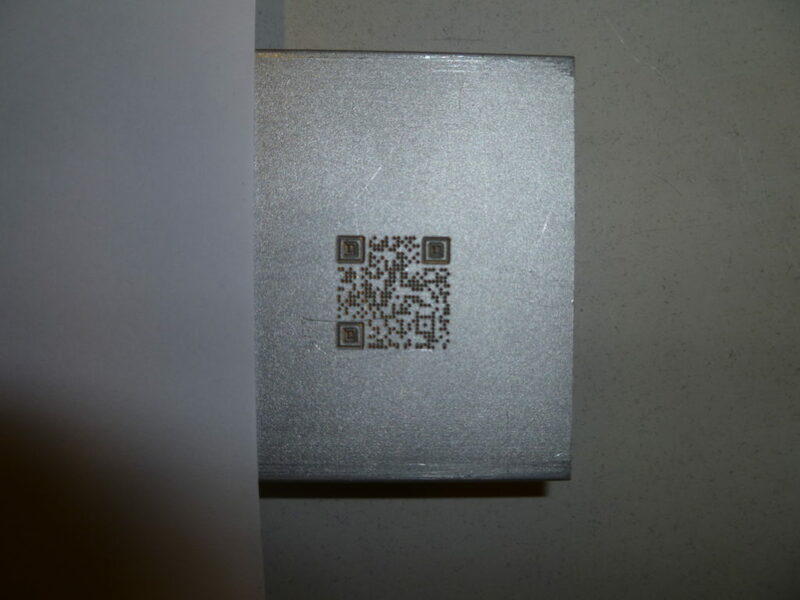 DATA MATRIX code identifies the details of the component such as: product identifier, workpiece identification number, unique serial number for each piece of product. It is commonly used on small objects, but it is an infinitely scalable code, so is available on every working area. Our machines guarantee a permanent and excellent marking of these codes, ensuring a fast and easy reading and decoding with a dedicated camera. Our marking systems ensure a good marking of this type of code, allowing a fast an easy decoding with a dedicated camera. 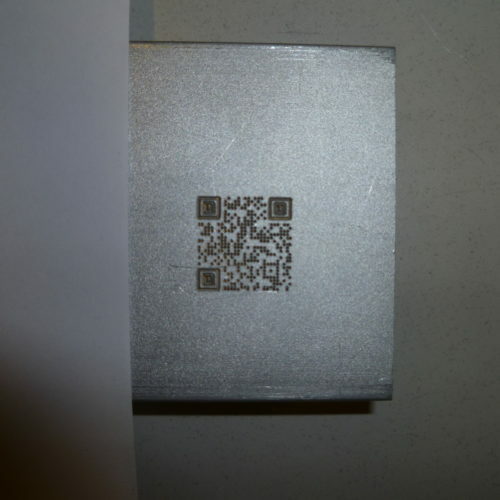 QRcode is a two-dimensional barcode consisting of black forms arranged within a square-shaped scheme. 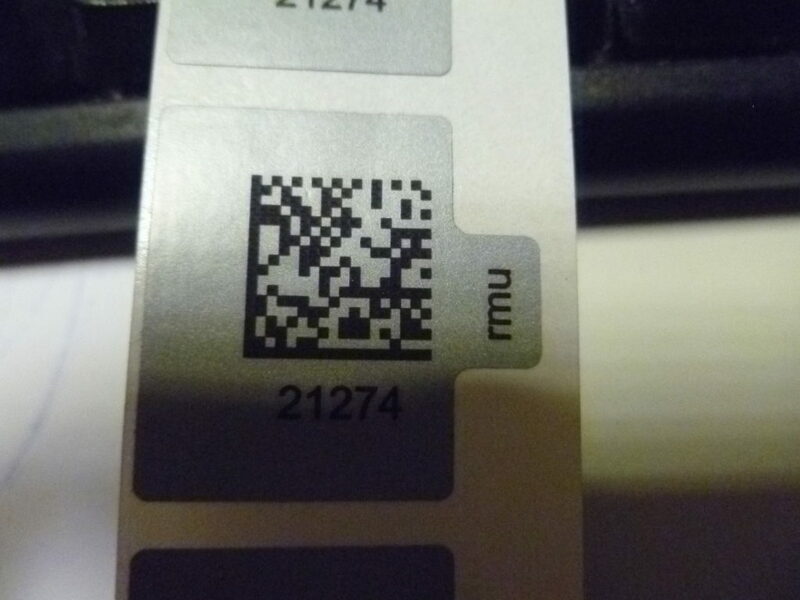 QR codes can be texts and numbers, and can store up to 4,296 alphanumeric characters and 7,089 numeric characters. 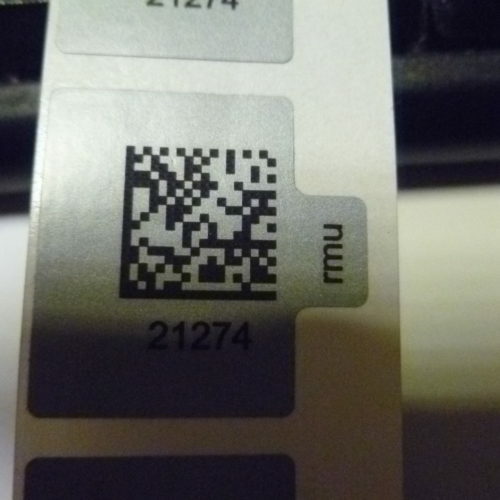 The BARCODE is a set of high contrast graphic elements arranged so that it can be read by a scanning camera and decoded to return the contained information. Our marking systems can receive information directly from BARCODE readers via RS232 or USB.